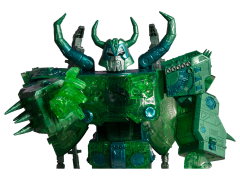 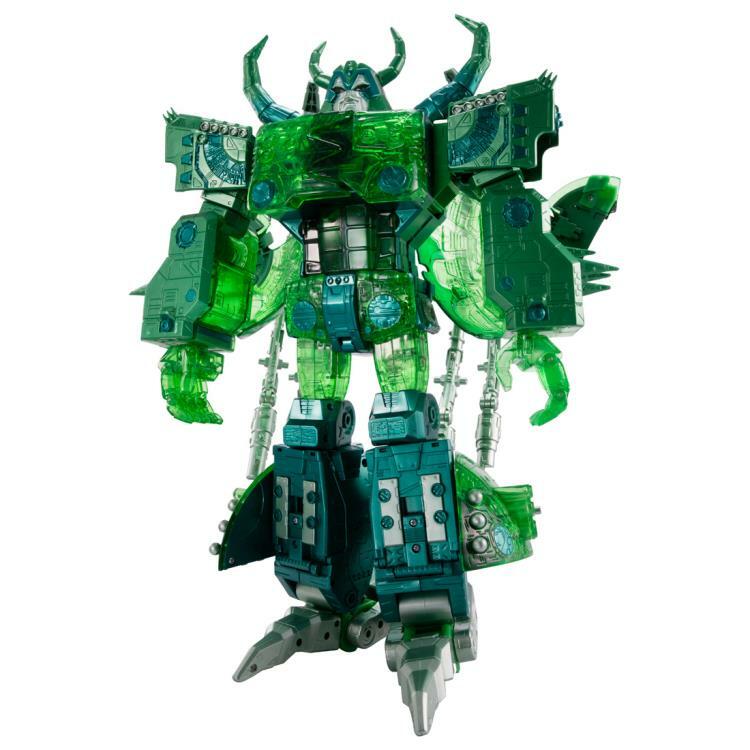 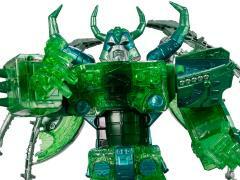 Unicron joins the Transformers Encore line. 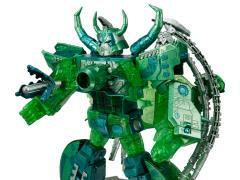 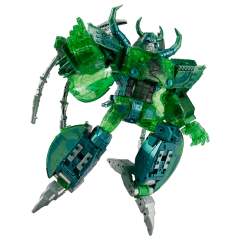 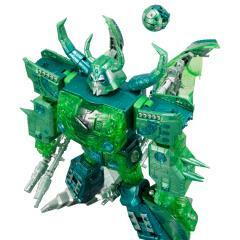 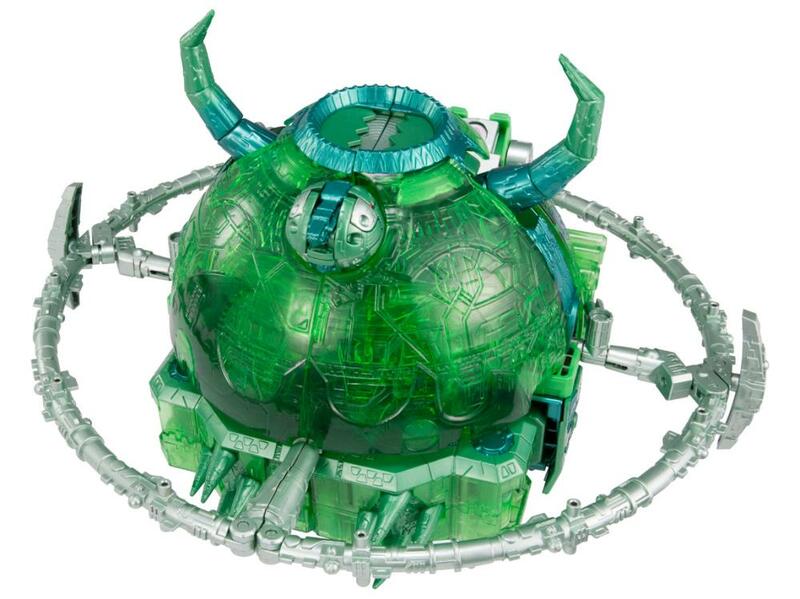 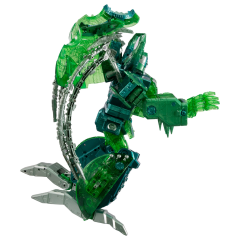 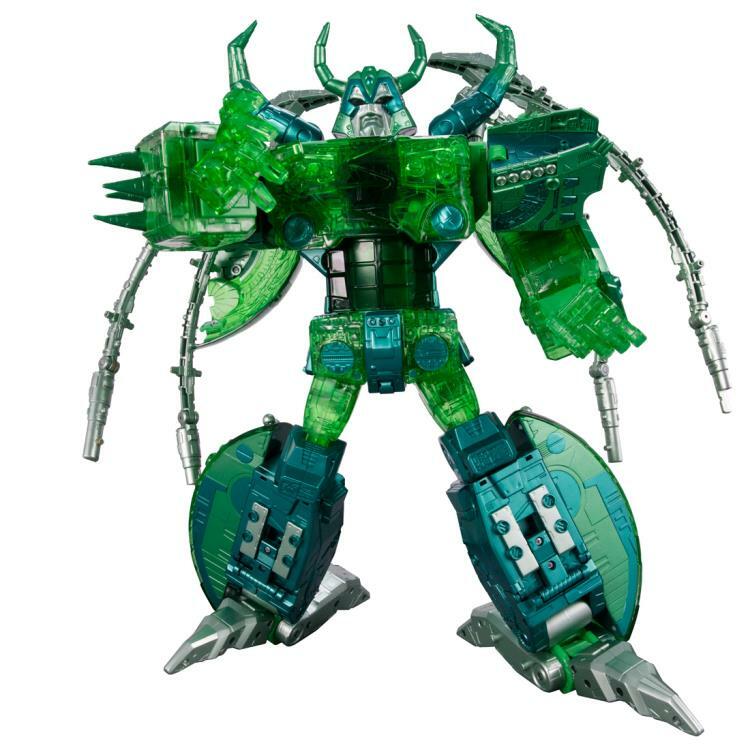 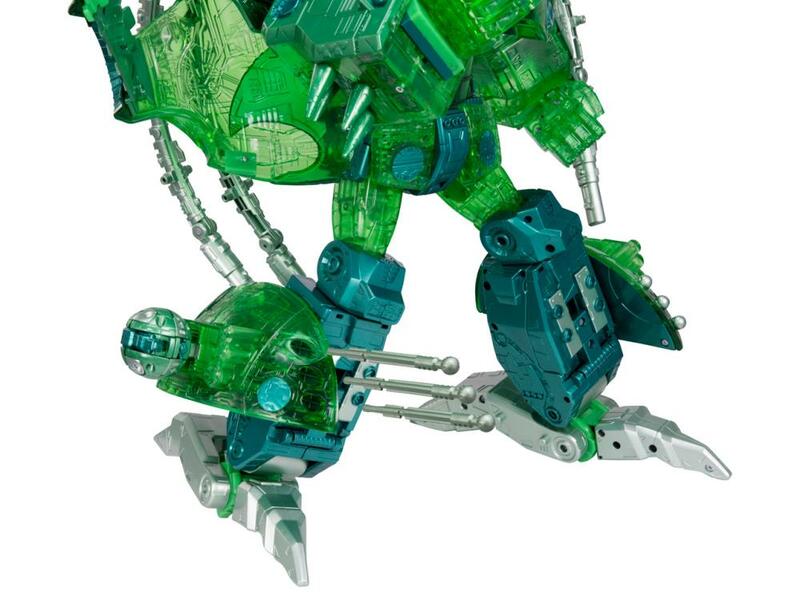 This Unicron is based on the Japanese Series Mircon Legend, or Transformers Armada, and transforms from robot to living planet. 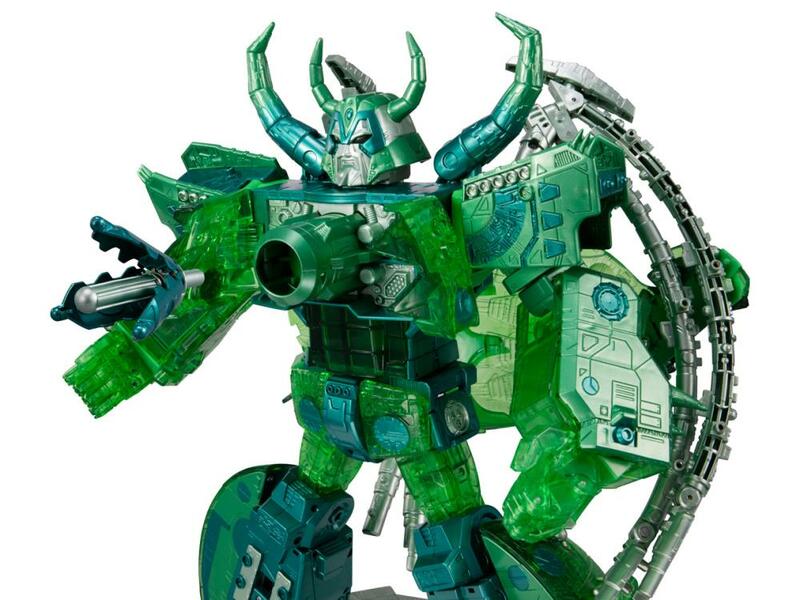 This version pays homage to the "Unicron of Light.